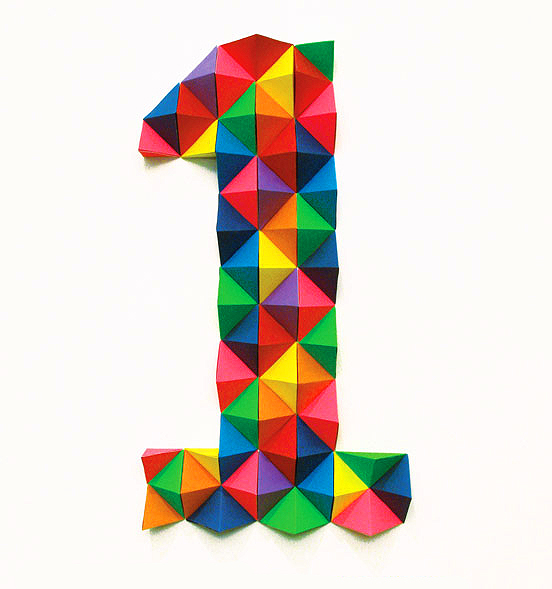 Happy 1st birthday Table Tonic blog! It was around 8.30pm on the 22nd December 2009, and I was sitting at my computer. Mr Tonic was watching telly, the Mini Tonics were in the land of nod and I, freshly redundant from my career in magazines, had been pondering my future. After 13 fantastic years in the industry, I was finished with magazines and graphic design. And I was sure of it. I wanted to be the student again, rather than the teacher. I wanted to learn and I wanted a challenge. And I'm not sure what came over me, but I started a blog that night. Part of me wanted to see what all the fuss was about, and the other pat of me had a grand plan - I would buy old furniture on ebay, restore/paint it and sell it. A blog would be a nice way to document the process. I gave it a name that was a) relevant to furniture (I had already bought my first piece, a table!) b) was available on Blogger as a blogspot domain name and c) would translate well into some form of shop, whether online or "bricks and mortar". And so Table Tonic, this very blog was born. Although I missed it's official birthday for a myriad of reasons, I'd like to take this opportunity to thank you all from a deep place in my heart - Thank you for reading. Thank you for your support. Thank you for your incredibly inspiring and cheery (and helpful!) comments. Thank you for making me feel so welcome and at home in the blogoshere. And to my 600 (!) followers, I am so grateful for each and every one of you. Had I known what a rewarding experience this was going to be, I would have done it years ago. It's been the trip of a lifetime. Bring on year two - Happy Birthday Table Tonic! The warmest of blogging birthday wishes from a very cold and wet UK, Louise! Reading Table Tonic has been such a joy and I can't wait to read more here during 2011! So glad to have met you through your blog Louise. You certainly have been a wonderful addition to the blogosphere. Looking forward to lots more wonderful posts from you in 2011. Happy 1st Birthday to you!!! Thanks for being so generous and constantly delighting and informing. Congrats sweet Lou! And what a job you've done. May we celebrate such great victory by alerting your readers to a few Ebay sales here: http://bit.ly/eNfC2N and here: http://bit.ly/fJgKC1? After all it's rather apt that you celebrate Table Tonic's 1st b'day with amazing tablewear. happy belated birthday :) i look forward to year number two! What a wonderful milestone - happy, happy 1st!! Thanks for all of the gorgeous inspiration!! Take care Louise, looking forward to reading more, and to see the finished result of your home renovation. Happy 1st birthday TT! You bring so much sunshine into the blogosphere! So looking forward to year 2! Wow, your blog is only a year old?! That is staggering... Clearly, you were born to do this. I love it. it's amazing to see just how far you have come in one year! cognrats! Congratulations to you! I love hearing how blogs start and yours is a great story. I can't wait to see what 2011 has in store for you and Table Tonic! I love your story - I had wondered where the name came from - a great one by the way. Happy Bloggy Birthday. Woohooo. Congrats. You are the best!! Though the journey to one has passed, may it only be a fleeting moment experienced in the journey of a lifetime. Happy Birthday.